For the first time, the Southern California club will offer a three-month trial period to residents of the Covenant community that shares the property, with prospects paying the current dues of $869 per month and no initiation fee. The club’s Board also recently approved the hiring of golf course architect David McClay-Kidd to help update its master plan. For the first time, the Rancho Santa Fe (Calif.) Golf Club is offering trial playing privileges to residents of the Covenant community that shares the property, the Rancho Santa Fe Review reported. From April 15 through July 14, residents can experience what it is like to be a golf club member for a three-month trial by paying three months of current dues ($869 a month) and no initiation fee. Residents can enroll anytime in the 90-day timeframe and the trial will begin on the enrollment date, according to the Review’s report. The trial includes full family privileges, so the whole family, including children under the age of 23, will be welcome and able to use the club. “It’s fun to be a golf club member; it’s a great perk of living in the Rancho Santa Fe Covenant,” said Shanon McCarthy, Director of Membership and Communications. The golf club is maintained by its members as an amenity for the community, the Review reported. Although the Player’s Clubhouse is for golf club members only, the main clubhouse and restaurant are available for all Covenant members. In addition to numerous social events and dining that are open to all Covenant residents, during the special promotion trial members will also have access to the Players’ Clubhouse, which has recently undergone several upgrades to its lounge and bar area, the Review reported. Complimentary appetizers are served daily in the clubhouse. Rancho Santa Fe GC is in a unique situation, club President Bill Weber said, because while other golf clubs can tap into surrounding areas to build membership, the golf club can only accept members from the Covenant, which has a baseline of approximately 1,800 homes. The club also recently hired Aaron Burns as its new Executive Chef for the club restaurant, the Review reported. Burns comes from the Pebble Beach Golf Links and will join the team after the U.S. Open in June. In addition to the recent Players’ Clubhouse upgrades, the board is also exploring design improvements for the main clubhouse and restaurant, according to the Review’s report. 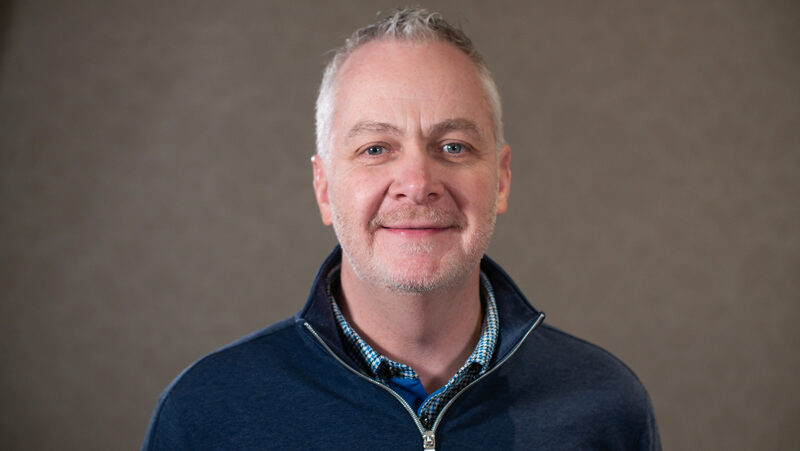 At the April 4 RSF Association Board meeting, the Board approved the golf club’s plan to hire golf course architect David McClay-Kidd to help update the golf club’s master plan, the Review reported. The update will involve making improvements to the golf course’s playability and a renovation of the practice area and bunkers, as well as an irrigation-system redesign. “Rancho Santa Fe Golf Club treasures our history—but as both projects show, we’re committed to always getting better,” said Shupe, who became Rancho Santa Fe’s new General Manager in November 2018, after previously serving as General Manager of Poppy Hills Golf Course in Pebble Beach, Calif. and Director of Golf and General Manager of Mission Viejo (Calif.) Country Club.